Does Costco Sell Christmas Trees? They Do, and They Are Epic! 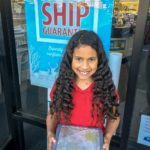 This post is a sponsored collaboration between WorldinFourDays.com and Costco. All options express are my own. For more information on our sponsored content and/or affiliate link policy, please click here. With Christmas less than 2 weeks away, I know there is a lot of planning going on! You’re wrapping presents, making plans to go see family and shopping. One of my favorite parts of getting ready for Christmas is getting the decorations up. Christmas is like a whole month long party, and it all begins with dragging those boxes of decorations out and getting started with untangling the lights. The very pinnacle of all of that decorating is the Christmas tree. We wrestle them out of our attic corners, pull them piece by piece from the basement, or scratch up the paint on our cars tying a live tree onto them to bring home. This year, my tree got an overhaul thanks to Costco. 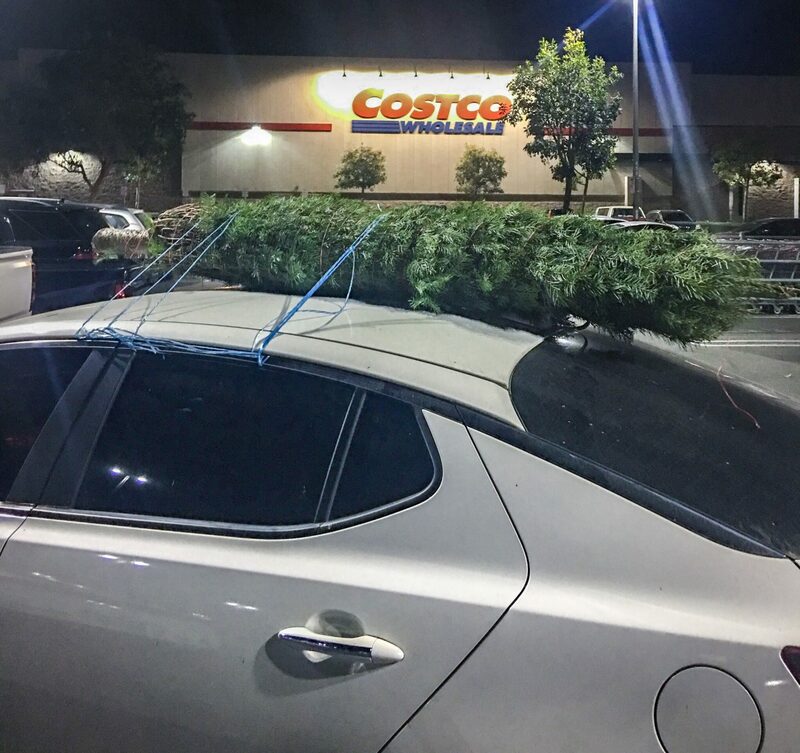 And before you ask “Does Costco Sell Christmas Trees”? The answer is YES!! And they are epic. So if you are not a Costco member you are sleeping on this great perk so head on over and sign up for next year. What kind of look are you going for? Do you want something classy and modern? Are you dreaming of a white Christmas with a snow-capped fir? You have to know what kind of size you’re working with and what space you’re working with. This year, I decided to go with a tree from Costco again. I know this might not be the first place you think of when you’re making Christmas plans, but check out these prices! They make it so easy to pick one out. Costco’s Douglas Fir is only $31.99 for a 7-8 ft tree. Their Noble Fir is $59.99 for a 7-8 ft tree. 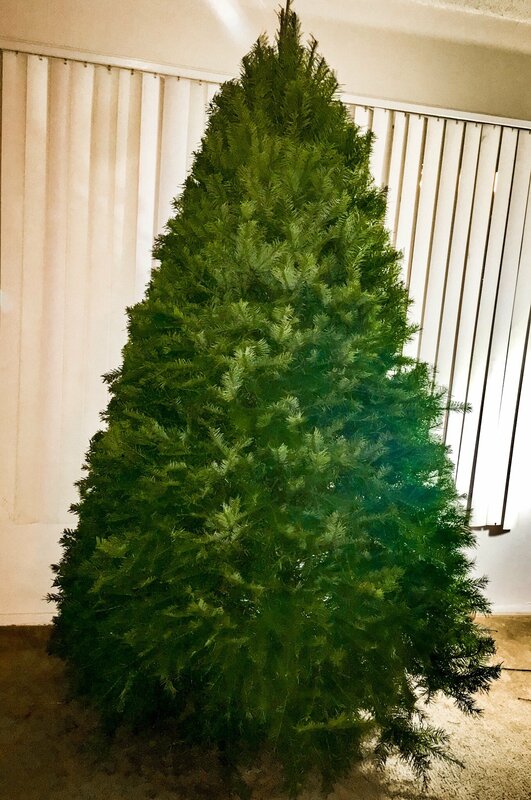 We’ve picked up our tree from Costco every year for the past four years and have always been beyond happy with the quality. Are you a traditionalist or are you the kind of person who likes to live on the edge? There’s a place for everyone in the Christmas decorating game. If you are a rulebreaker, you can go ahead and bend the rules of what is ordinarily considered Christmassy. Choose ugly sweater Christmas decorations, or accentuate your look with peacock feathers. 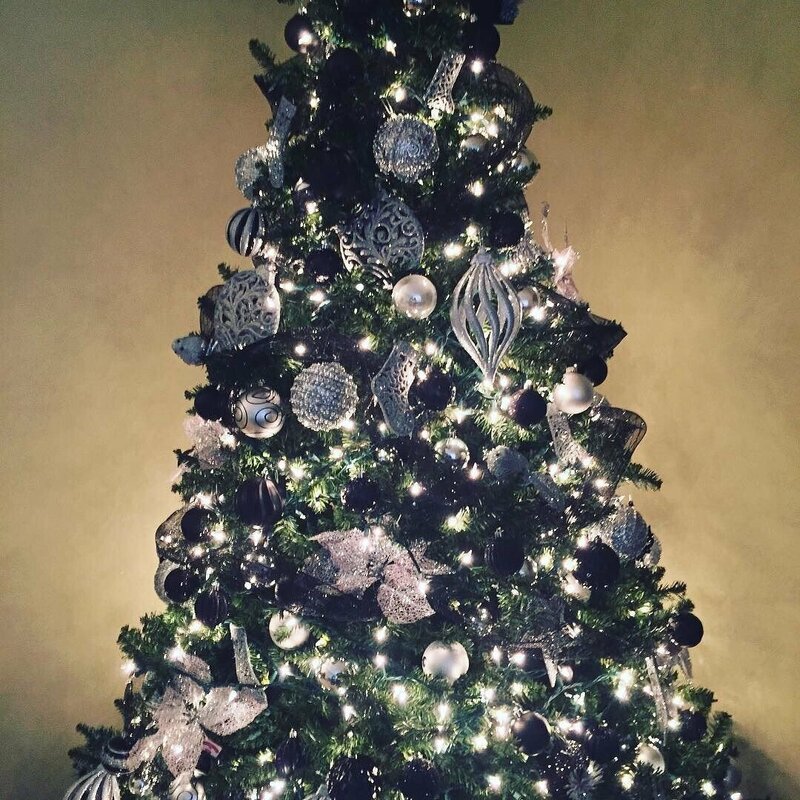 For Reese and I, we are going to class up our tree with shimmery silver and black! I am so excited about our look. It is sophisticated and stylish, something both of us girls can agree on. Just take a look at some of the ways you can decorate with silver and black! 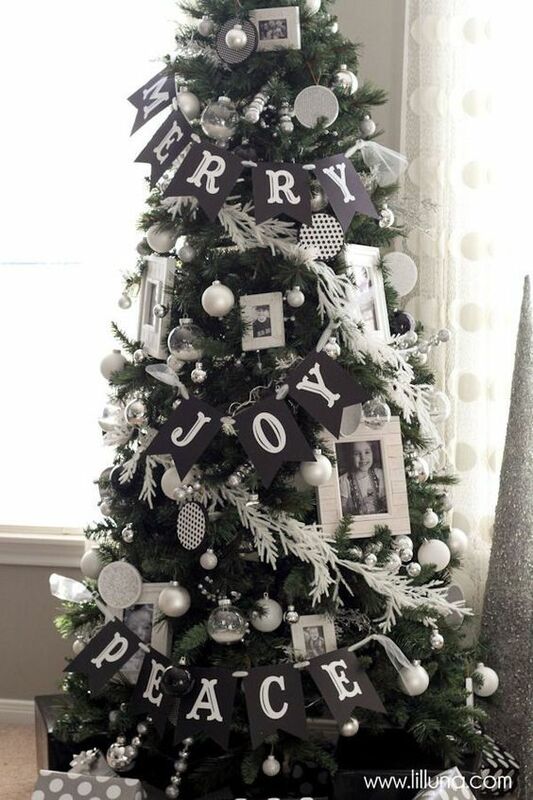 When I saw this, I knew I would have to try my hand at the silver and black look for our tree. If you’re thinking of heading out for a brand new tree, keep all of these decoration ideas in mind, and don’t forget to grab yourself a Costco membership for Christmas! Their membership is completely risk-free because it comes with a 100% satisfaction guarantee or your money back. The best part? That same guarantee applies to any item you purchase from Costco. Gone are the days when you were stuck with a membership you didn’t need or want until it expired. Besides the benefits of the membership itself, you are going to be shopping with some of the most friendly and helpful employees on the planet. Everyone in there is working towards making your shopping experience unforgettable. Do you love Costco as much as we do? Make sure to follow them on social media so you never miss a deal!